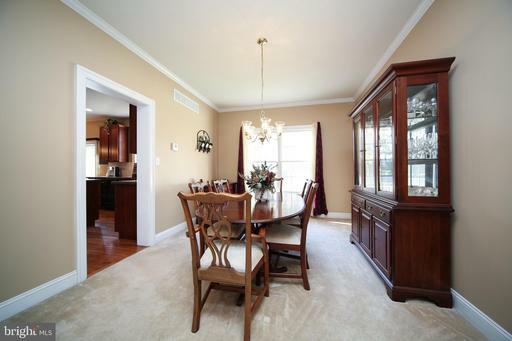 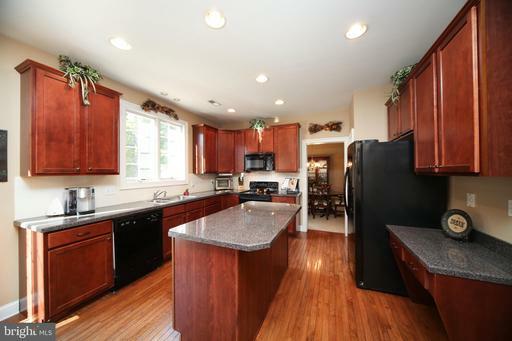 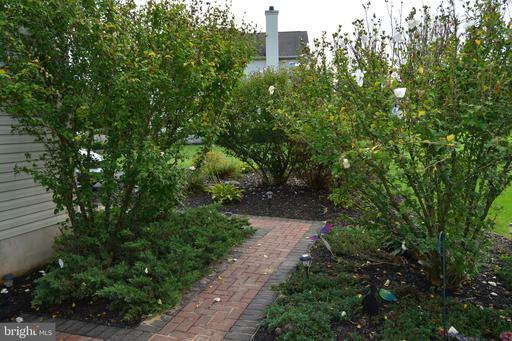 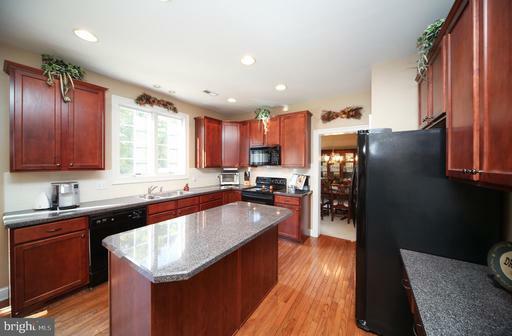 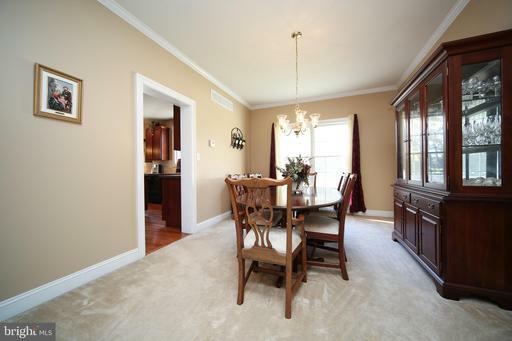 Welcome to this 4 bedroom 2 1/2 bath home in desirable Hilltown Chase. 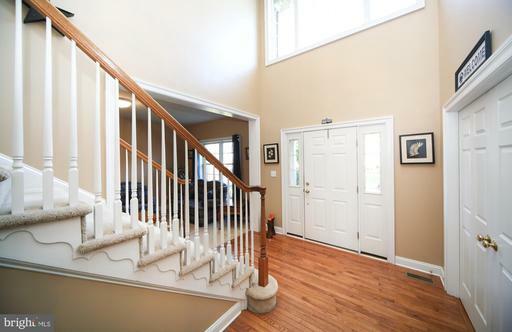 Greeting you as you step inside is a two story foyer with hardwood floors and fresh neutral paint flanked with a formal entertaining area and office. 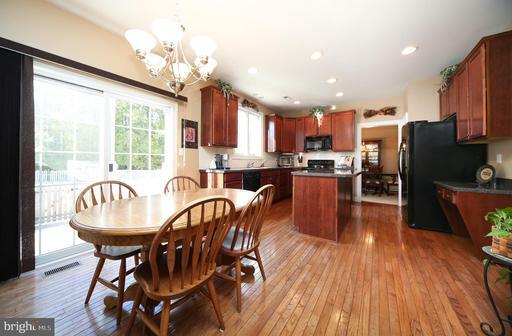 The spacious eat in kitchen with an abundance of counter and cabinet space opens to a cozy family room with wood burning fireplace. 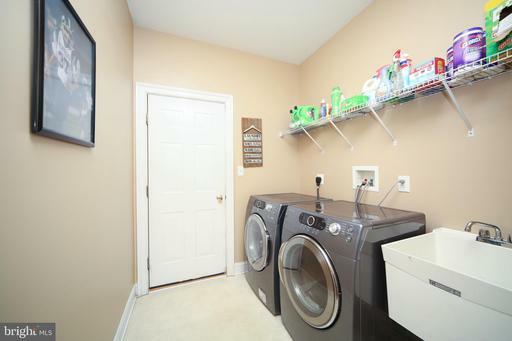 Completing the first floor is a large powder room and laundry room off the 2 car oversized garage. 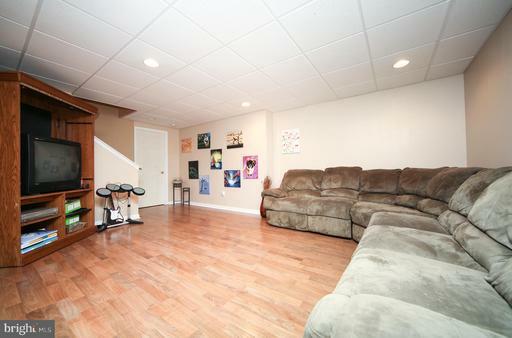 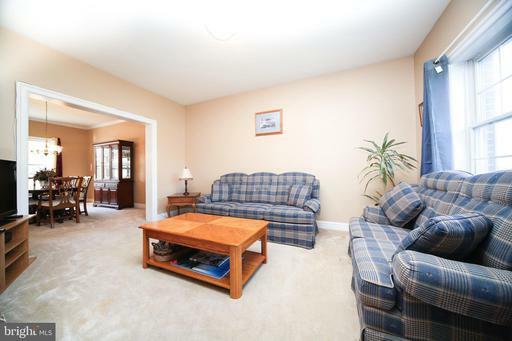 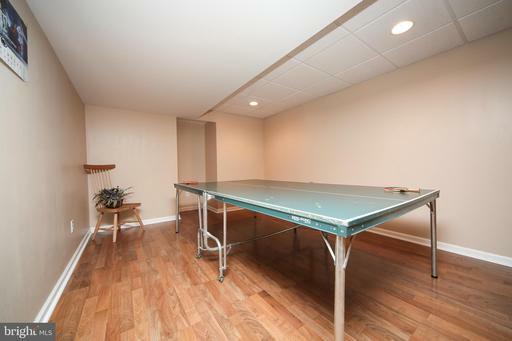 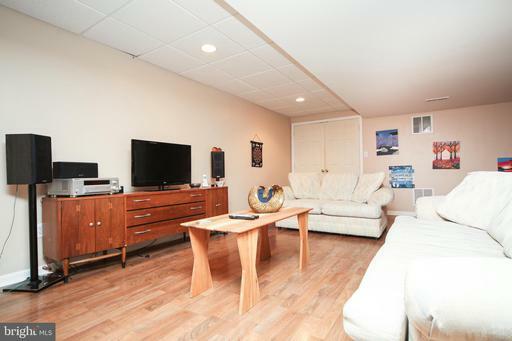 Making your way to the basement you will be delighted with the large finished space perfect for movie and game nights. 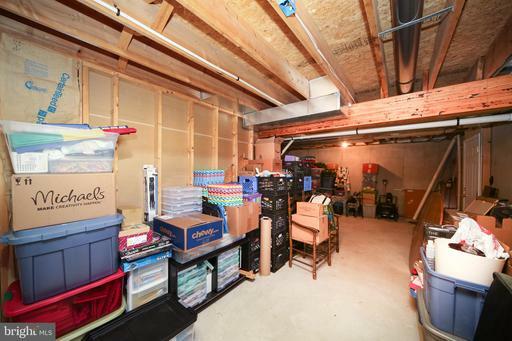 There is also plenty of storage in the unfinished space. 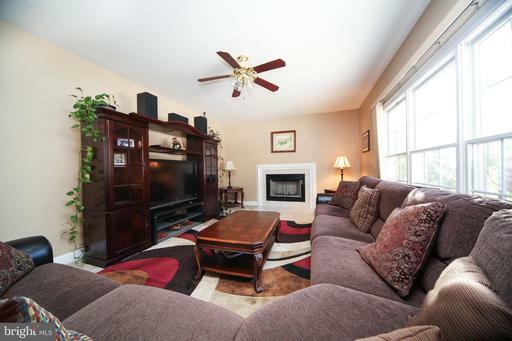 This home also offers a brand new ac unit. 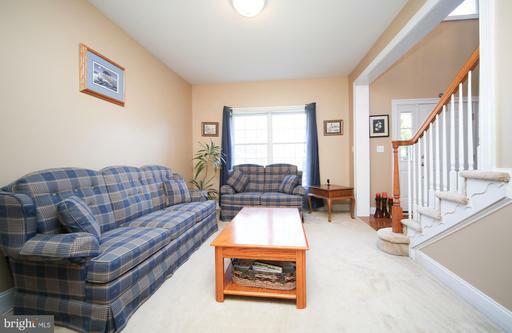 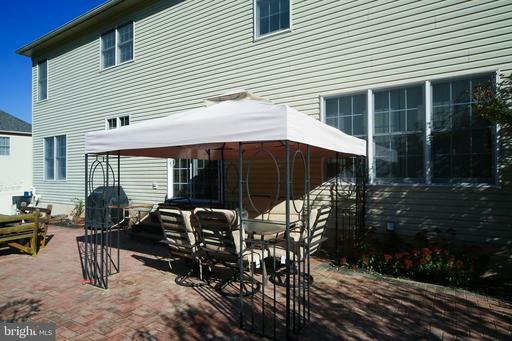 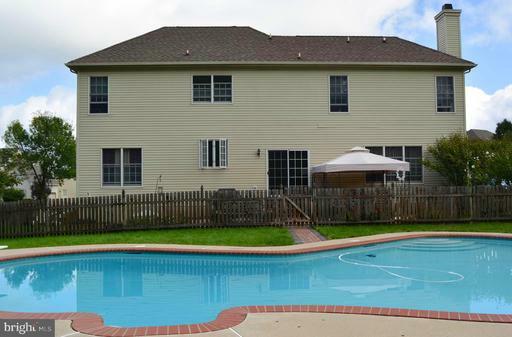 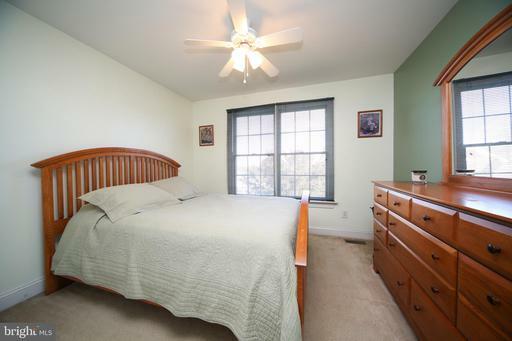 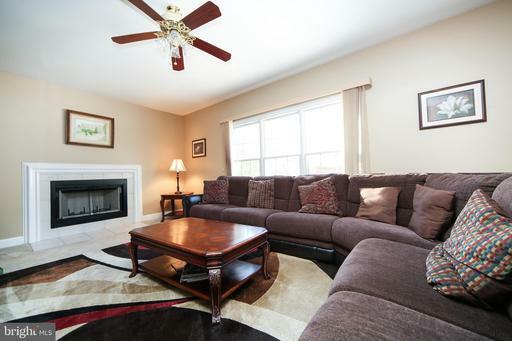 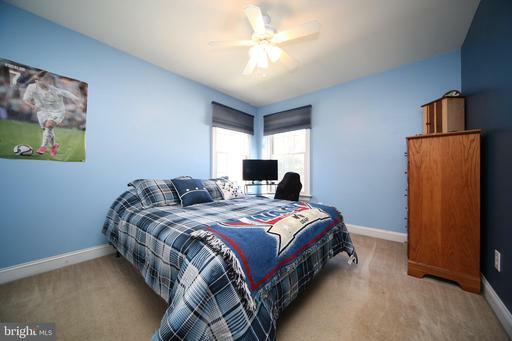 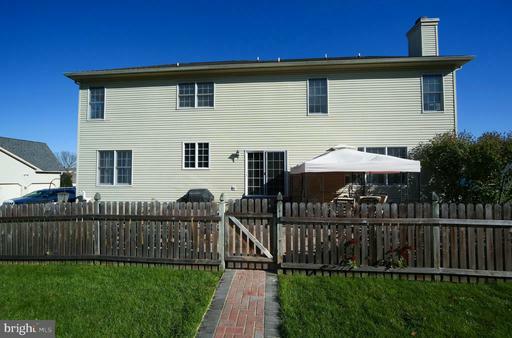 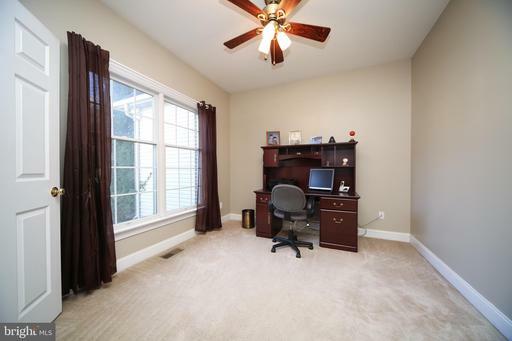 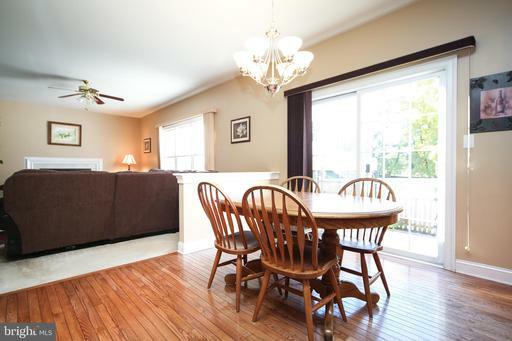 Upstairs you will find 4 spacious bedrooms with 2 full baths. 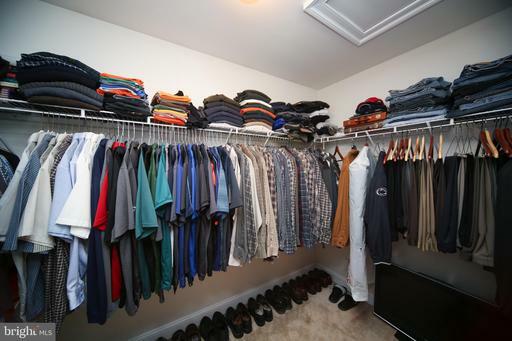 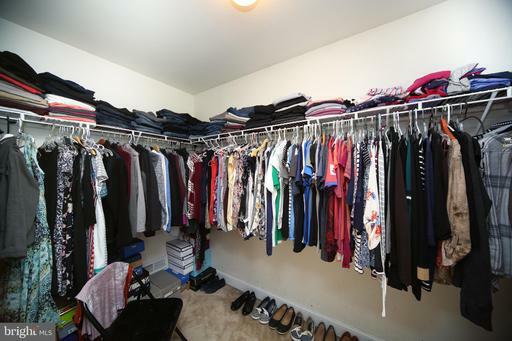 The master has 2 walk in closets so you don't have to share! 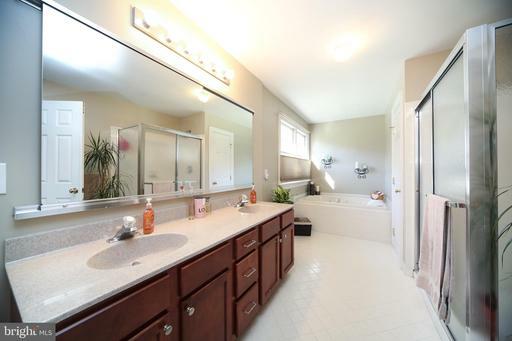 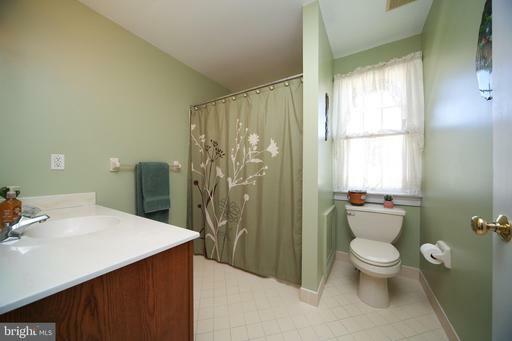 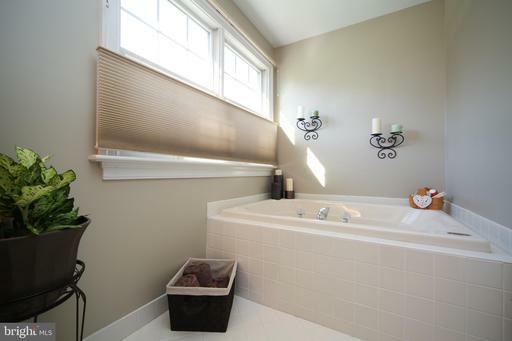 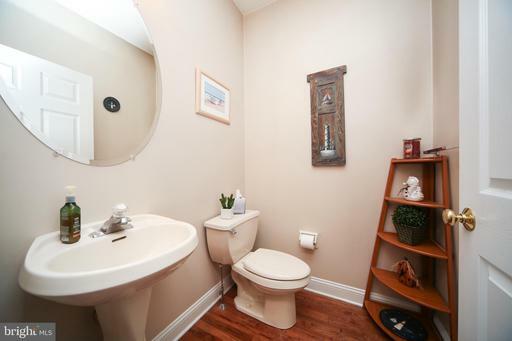 The master bath boasts double sinks, tile flooring and a large soaking tub. 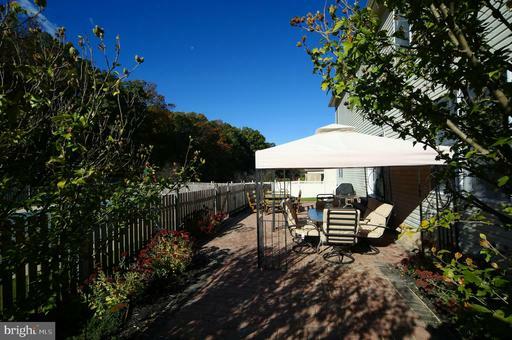 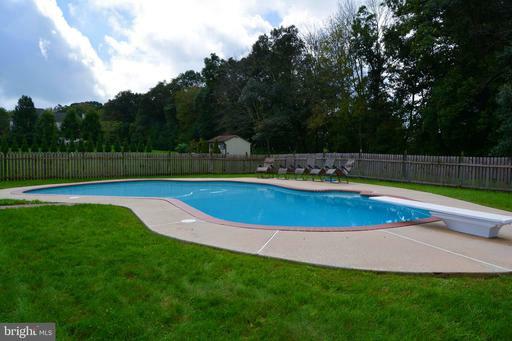 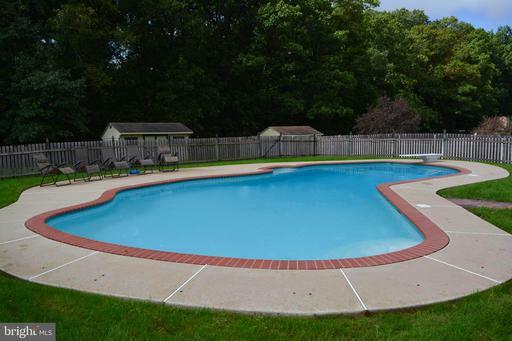 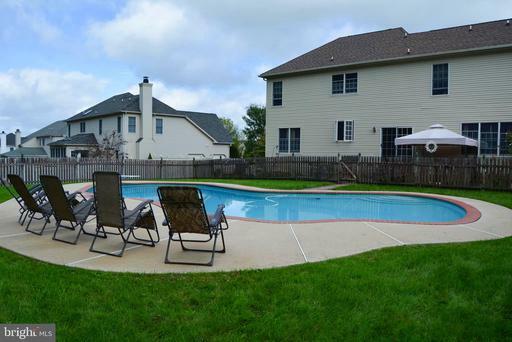 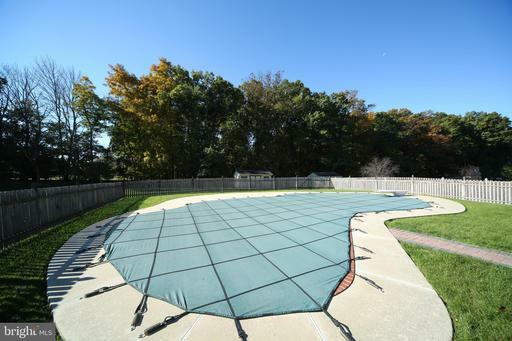 If you enjoy spending time outdoors you will enjoy the large paver patio, beautiful pool and amazing views. 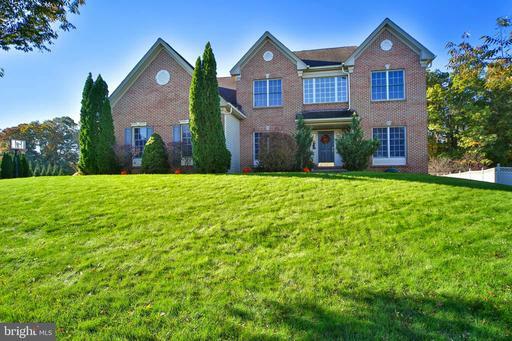 This home has so much to offer both inside and out.